It’s that time of the year again where the streets of Binondo in the city Manila celebrate the start of the Lunar New Year, or most commonly known as Chinese New Year. This year, the Filipino and Filipino-Chinese (Fil-Chi) community will mark the occasion exactly on February 5th, but with the people here known for celebrating any given tradition ahead of time, visitors and tourists can now feel the spirit of the Chinese New Year in Binondo with various festivities already lined up. 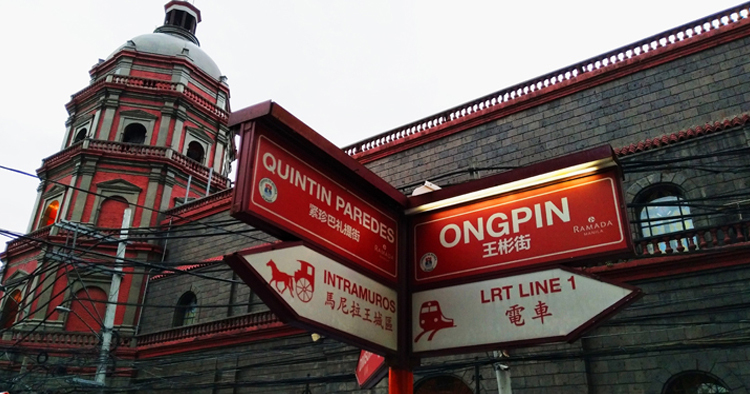 Chinatown Binondo, for starters, is the oldest Chinatown in the world — established as early as 1594. To date, with the mixture of Chinese and Filipino cultures blending together, it remains one of the few places in Manila where tourists can get a glimpse of what the Philippines used to be. 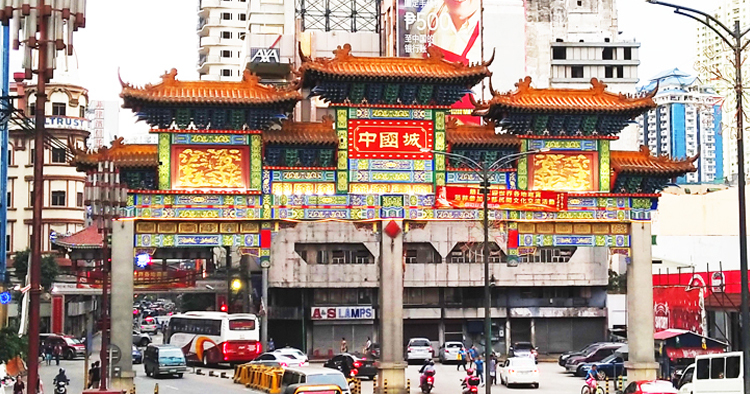 Away from the busy business districts of its neighboring towns, Chinatown Binondo is also a top tourist destination, with its sceneries, spots and foods that you can’t find somewhere else. Here, you can treat yourself with the best gastronomic experience with old and traditional restaurants known for serving authentic Chinese and Filipino dishes (or a fusion of both). 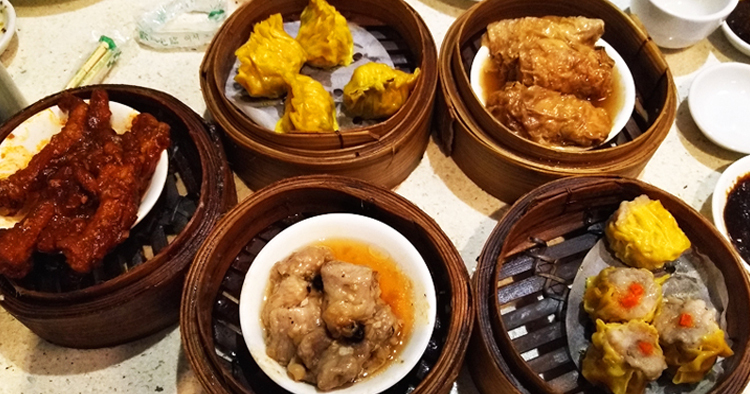 From siopao or steamed bun, to siomai and dumplings, to Filipino-Chinese dishes such as sweet and sour fish and spring rolls, Chinatown Binondo has a lot to offer. In here, you will also find two of the oldest churches in the Philippines: the Minor Basilica of St. Lorenzo Ruiz or Binondo Church and The Immaculate Conception Parish Church, more commonly known as Sta. Cruz Church. 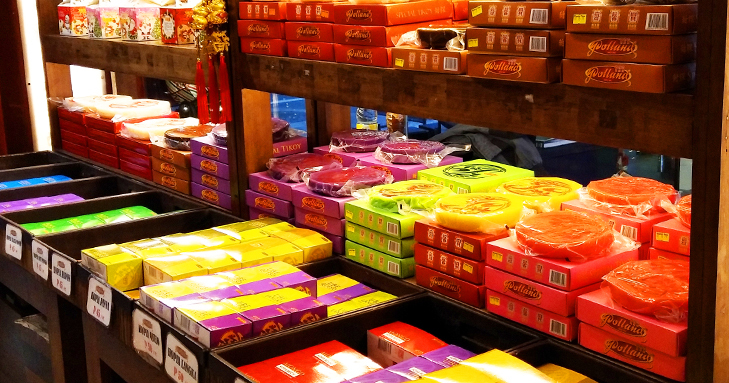 Are you planning to take a trip to Chinatown Binondo anytime soon? During or after the upcoming Lunar New Year celebration, we here at Car Rental Davao are ready to assist you. We have all the available vehicles ready for rent! Just give us a call or SMS us at 0945-238-4283. You can also email us at jason@carrentaldavao.com or book via our Book A Car page.